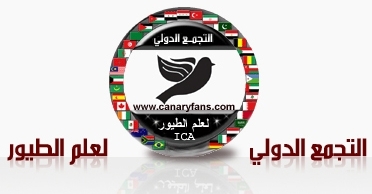 This topic was written in the arab forum by " Bu Nawaf " so , all his copyrights are reserved . 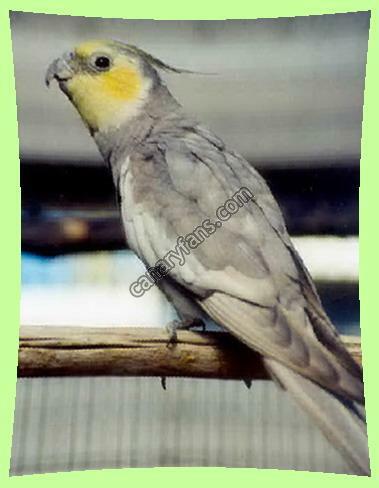 Cockatiels are considered from the warbling Australian birds . 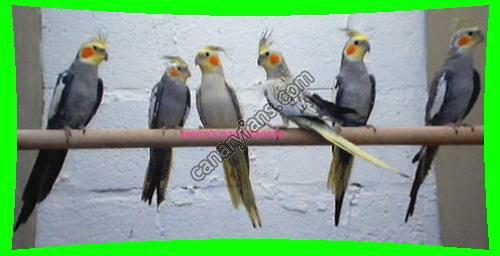 They are popular , beautiful , talkative and lovely . They behave as a result of intelligence and insight . 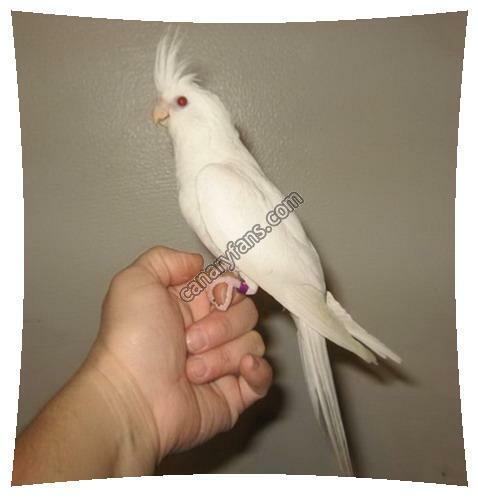 Cockatiels are attached to their owners and can learn to step on his hand . 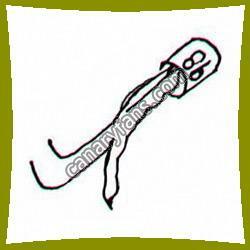 The length of the bird from head to tail is almost 30 – 32 cm and 100 gm weight . 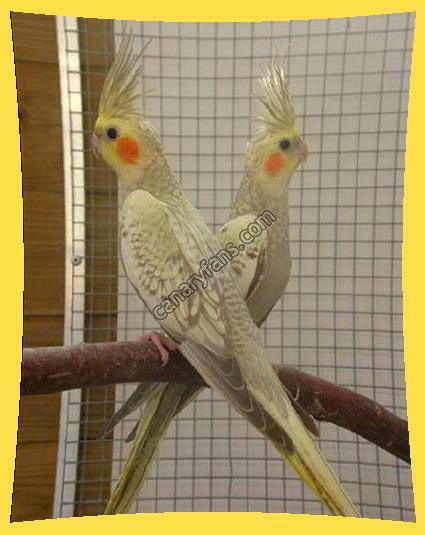 When the birds reach 10 to 12 months of age they are ready to reproduce . 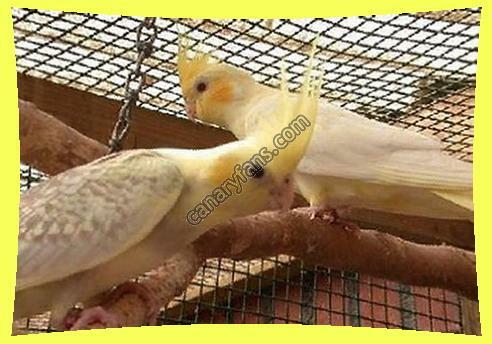 The main breeding season in the Arabian region starts with the beginning of winter . 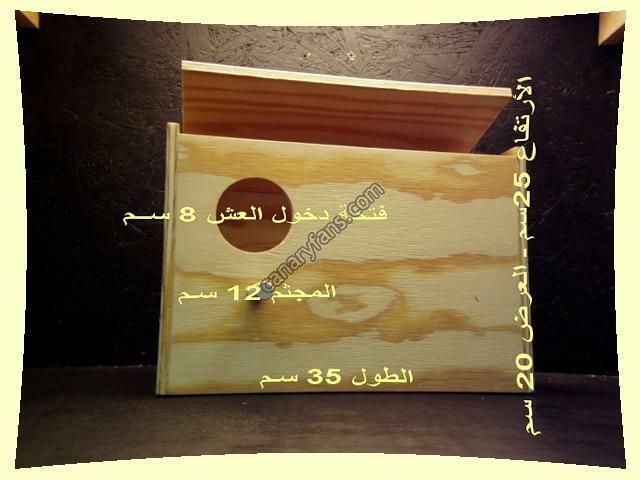 In the Gulf region you can start putting the nest box in September or October every year to give the birds the opportunity to check the nest and get ready for breeding starting from November . 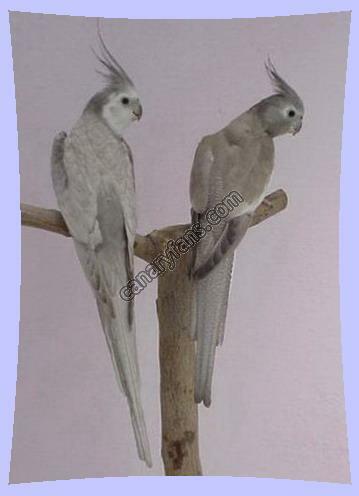 It's preferable for females to be slightly older than males and that's to avoid breeding and egg laying problems and to easily gain experience in raising babies . 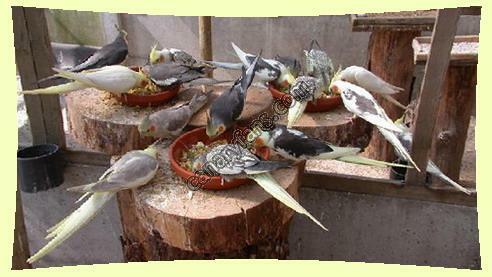 Cockatiels can live in groups . 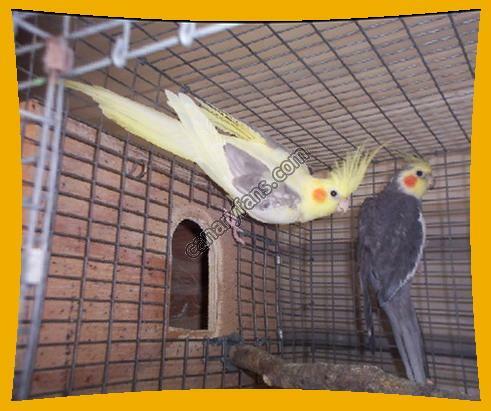 Or in pairs , which is better for breeding . 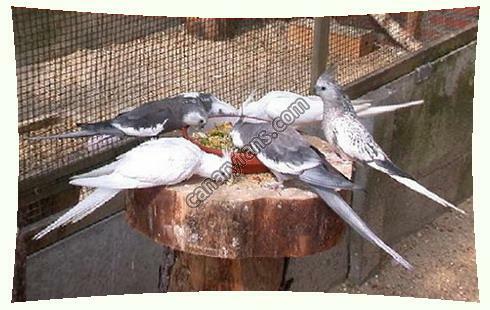 Never put water and food bowls on the ground not to make the birds feathers dirty . They must be put in a higher place . 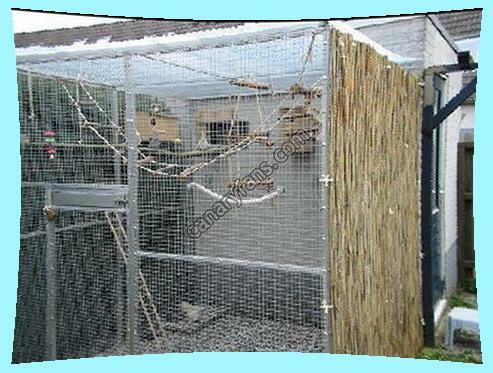 Also make sure to match the colors of birds in every cage as shown . 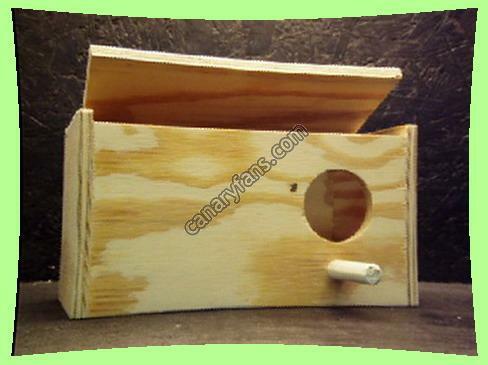 The horizontal nest box is better for the movement of birds . 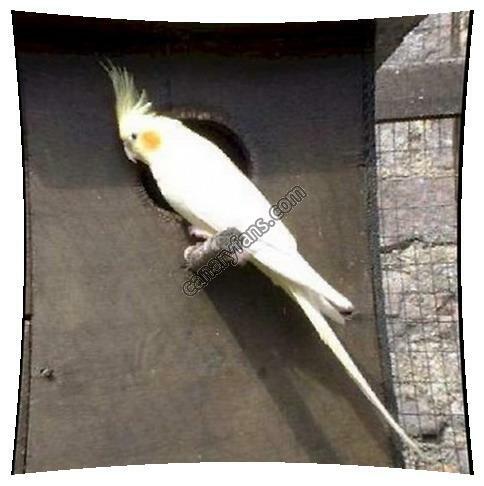 It allows better monitoring for baby birds to discover their new surroundings . 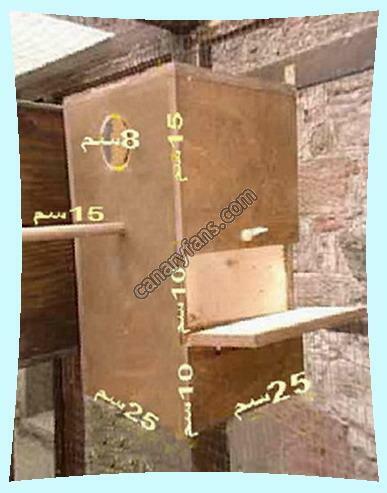 In the Arabian region It's preferred to use the horizontal nest box as it allows a better chance of ventilation , especially in the hot weather . 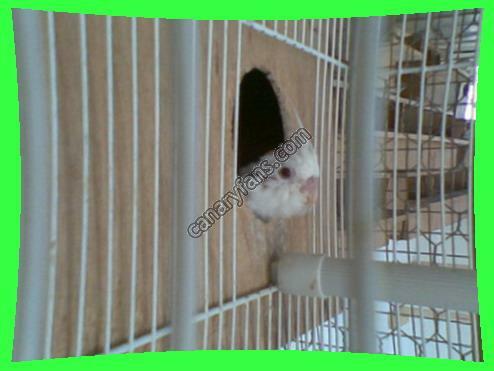 This is an example of the low entrance nest box . 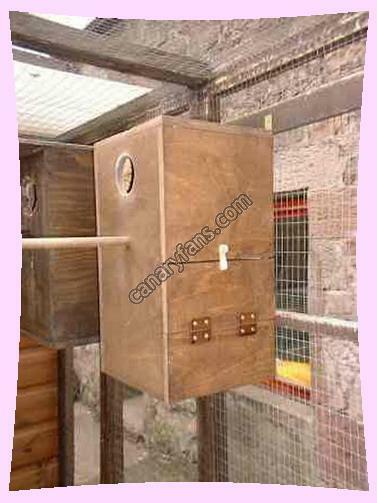 This is an example of the high entrance nest box . 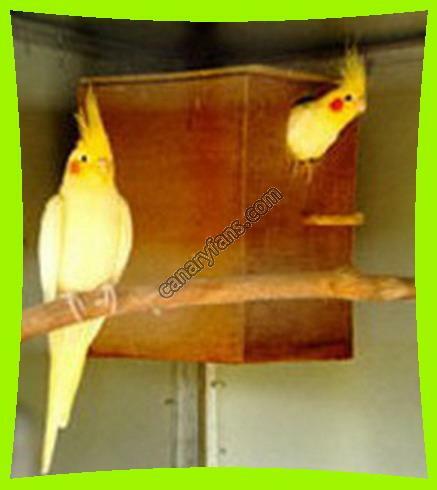 Some people prefer to use the vertical nest box . 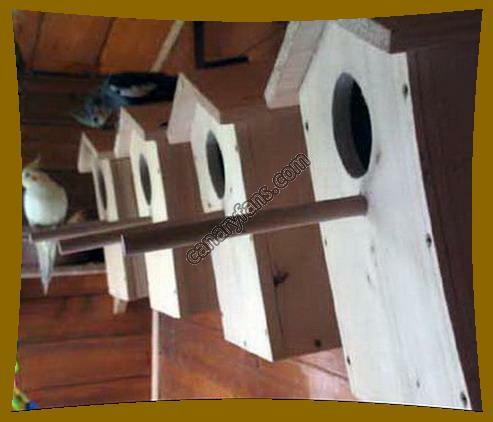 Nest boxes should be distributed in an organized and good way . 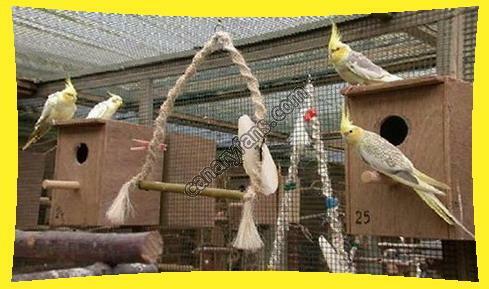 And make sure they're stable and not swinging to avoid the loss of eggs and the birds feeling unsecure . 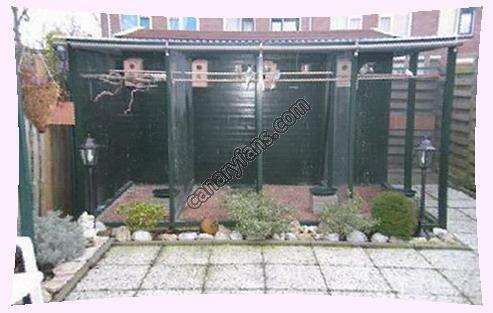 As for the vertical nest box a wired net should be supplied to help birds to get in or out of the nest box . 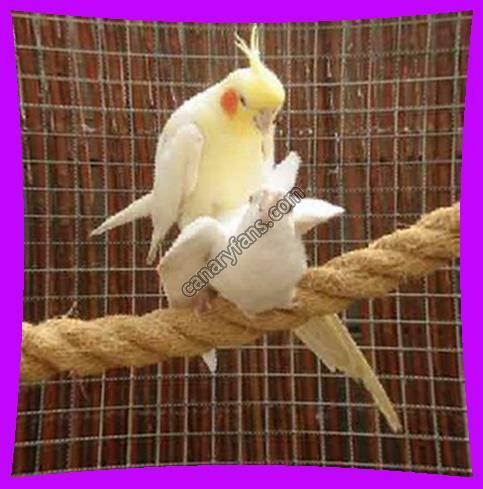 These measures are suitable for a pair of birds and easy to clean . 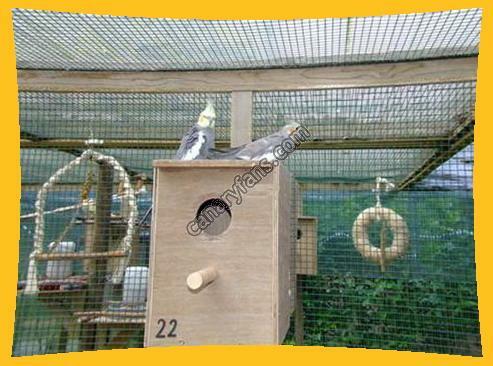 The nest box is well fixed at the side of the cage to avoid egg loss or birds feeling unsecure . Wood chips are used as a nest box bedding . It shouldn't be rough or soft . 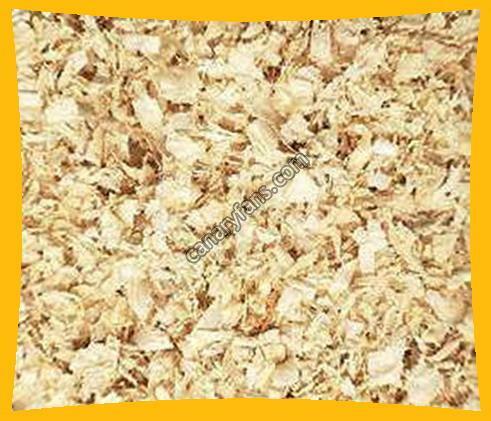 Soft wood chips cause problems to young birds as it gets inside the nostrils and mouth of the birds . 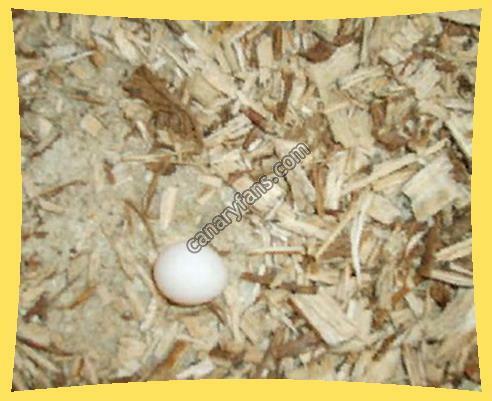 When birds move inside the nest box eggs are buried under soft wood chips and left to ruin . 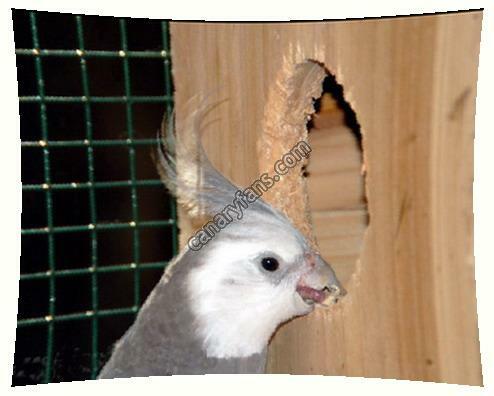 The wood of the nest box should be thick enough as cockatiels are good chewers . 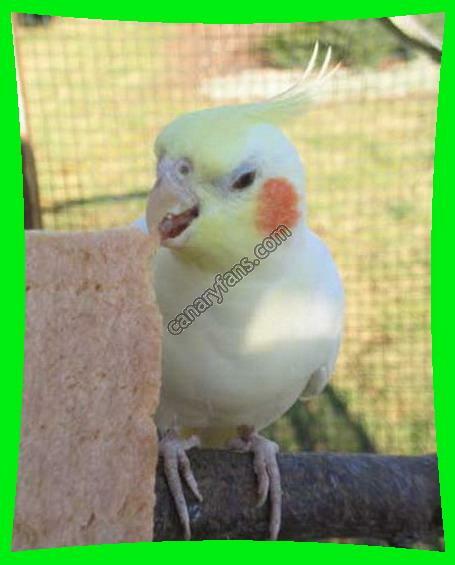 Chewing wood helps them to grind their beaks . 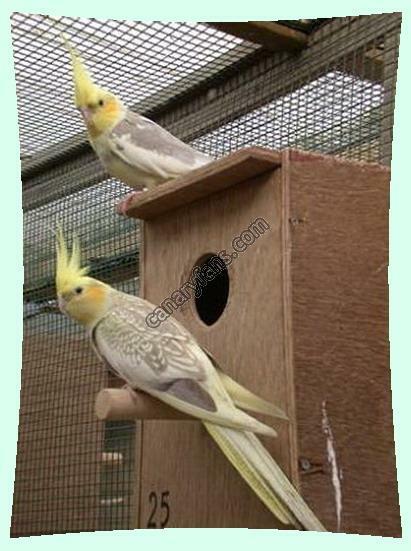 After putting the nest box , male cockatiel checks it out and the female enters it after him . 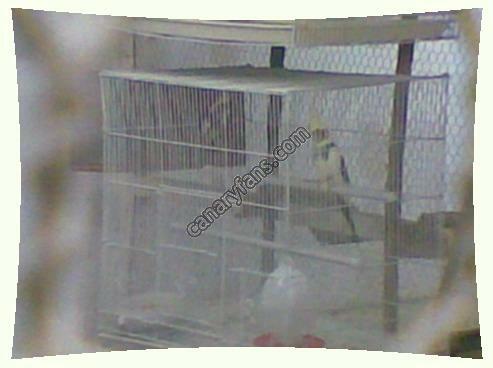 When the two birds stay in the cage together , it's a clue for close breeding cycle . The female lays eggs after 10 – 14 days from mating . 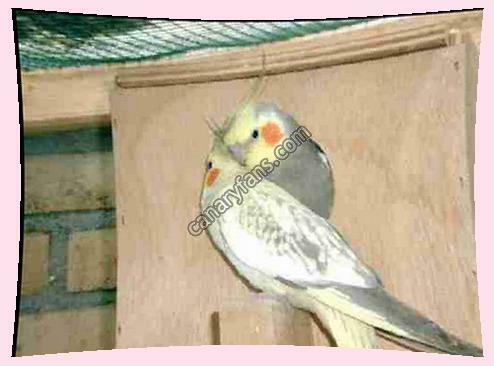 The female lays usually 4 – 6 eggs , sometimes less or even more . 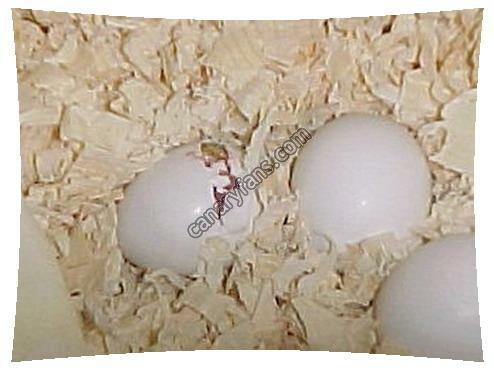 The first egg is laid in the afternoon , then day after day the rest of the eggs are laid until the clutch is complete . 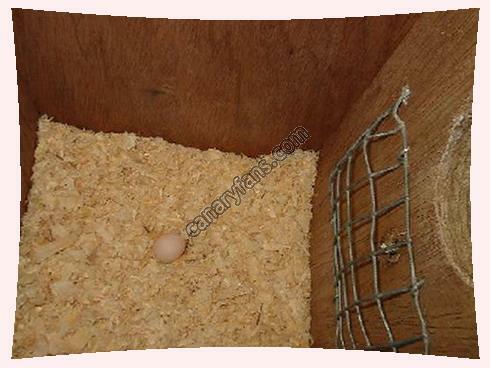 The actual incubation starts after laying the second or the third egg . The female incubates the eggs all night long then the male takes the shift from her all day long . 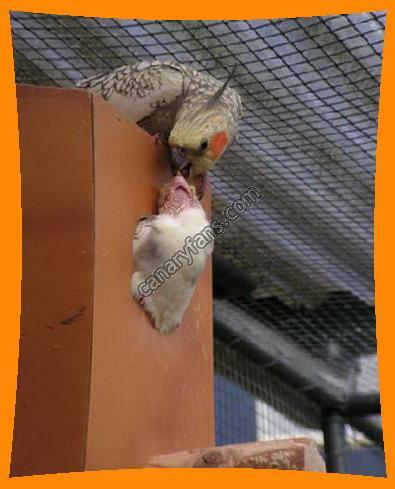 This gives the female a chance to eat and drink to come back to the eggs later at night . 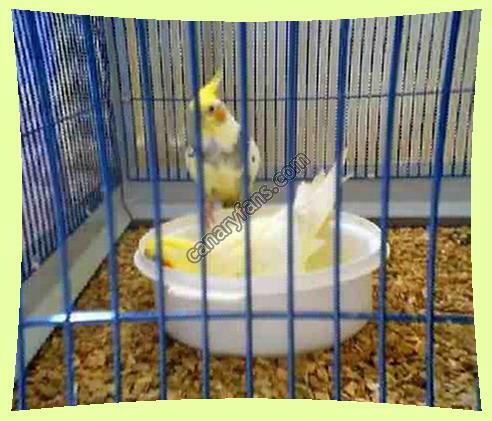 Sometimes both birds share incubating the eggs at the same time . Some other times the male guards the nest box from intruders . 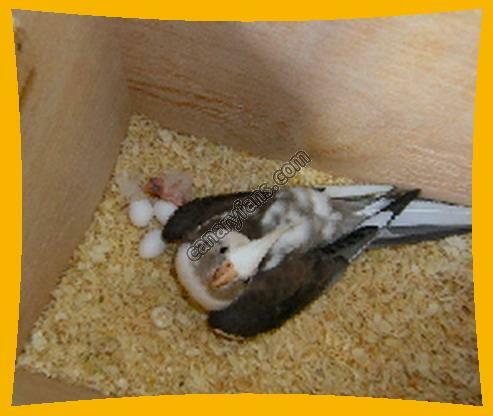 The female incubates the eggs until hatching from 18 – 21 days . 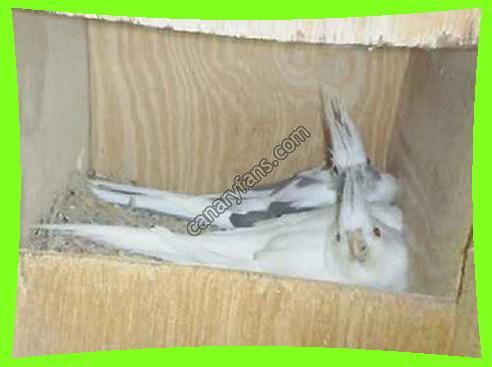 Some females leave the nest box after 18 days of incubation . 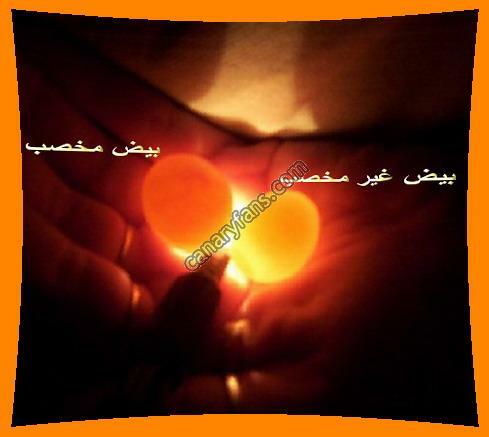 Eggs are examined to determine fertility through candling after 5 – 7 days of incubation . 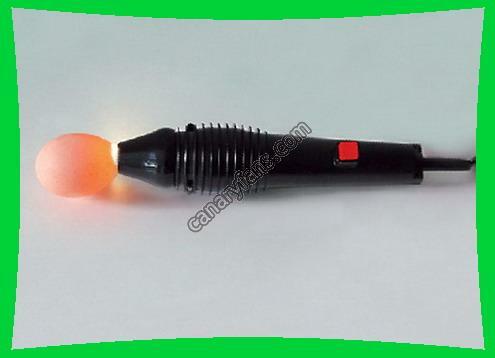 A special flashlight is used that doesn't produce over heat to avoid the loss of the eggs . The regular flashlight doesn't produce such amount of light . 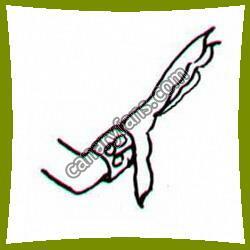 When candling you will observe the presence of tiny red vessels . 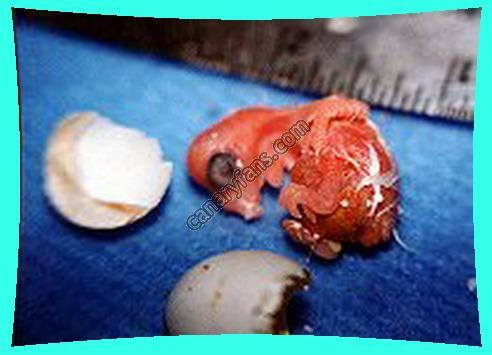 Infertile eggs lack these vessels and are close to a yellowish color . 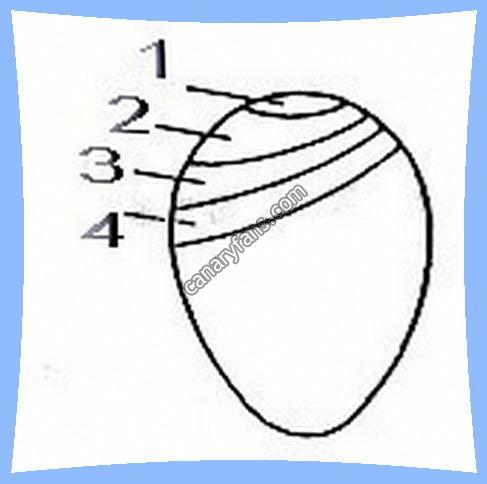 After 8 – 10 days of incubation you will notice the air sack inside the wide part egg . It becomes bigger through the days . Humidity should be moderate . 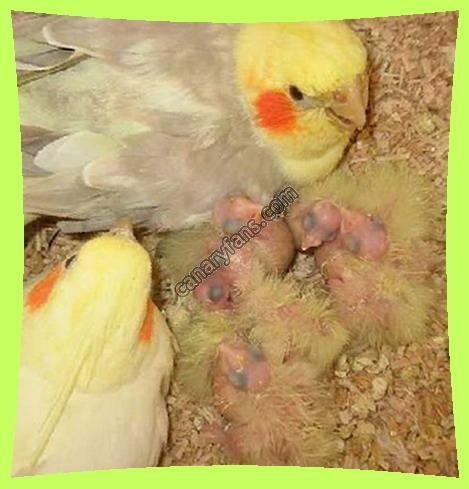 Over humidity causes the babies to suffocate inside the eggs as a result of a smaller air sack . 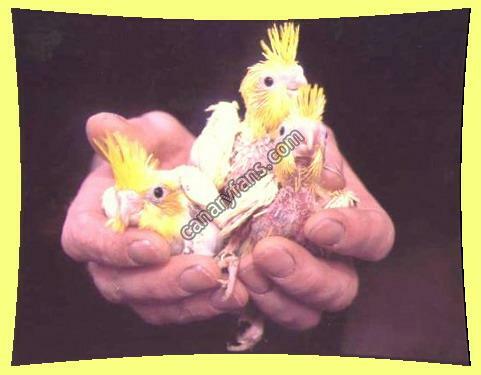 Less humidity causes the babies to stick to the egg shell as a result of a bigger air sack . Thus bathing bowls should always be provided during that stage . When the egg starts to hatch we give it arrange from 24 – 48 hours , incase the chick didn't complete hatching our help should be provided . 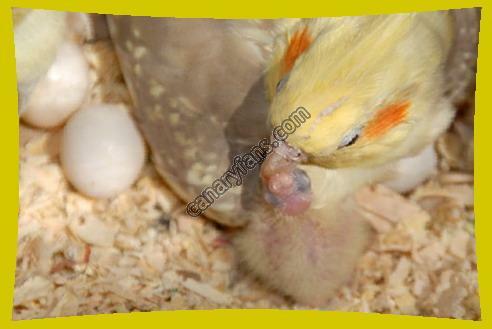 Gently remove the shell to avoid bleeding of the chick . 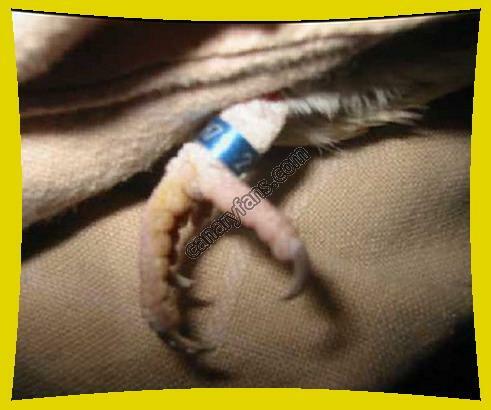 The ring is put in the baby's leg after 7 – 10 days from hatching . 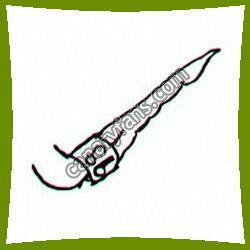 Dirt and dust collecting between the ring and leg cause infection so , regular check ups are required . After 5 weeks the first baby gets out of the net box but he's still cared for by the parents until he's 8 – 9 weeks old . 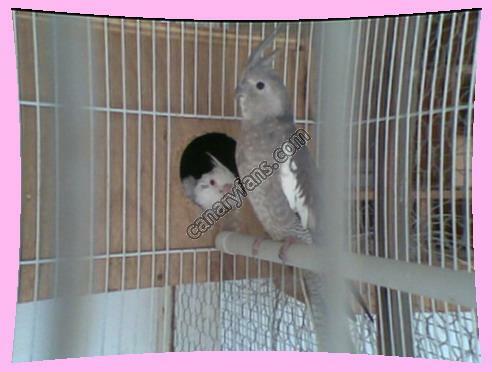 Now the bird is weaned . 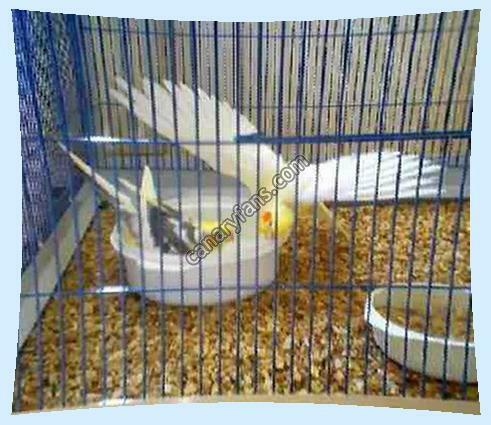 A cage for young offspring should be ready to avoid the annoying of older birds . 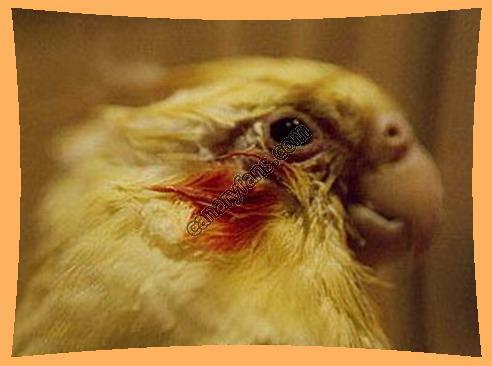 The birds eyes produces excess tears from both eyes or one of the two eyes . 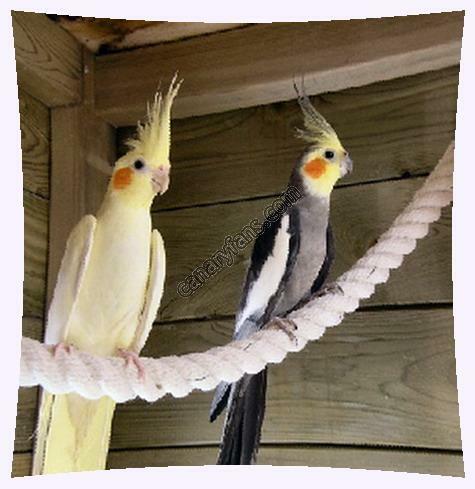 Cockatiels are very sensitive to direct air drafts which causes respiratory diseases . They don't respond to the cure easily they might need a long time . 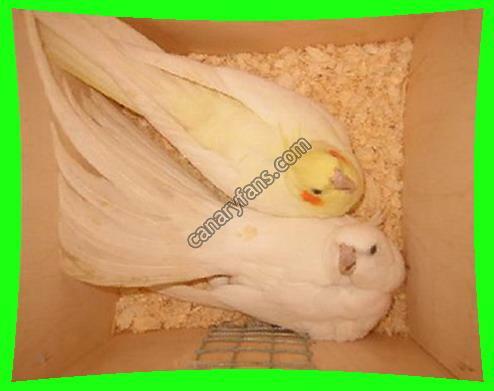 At the beginning of the infection the bird should be subjected to sunlight or you can put him in a box with a heat lamp in . This boost the chances of cure . 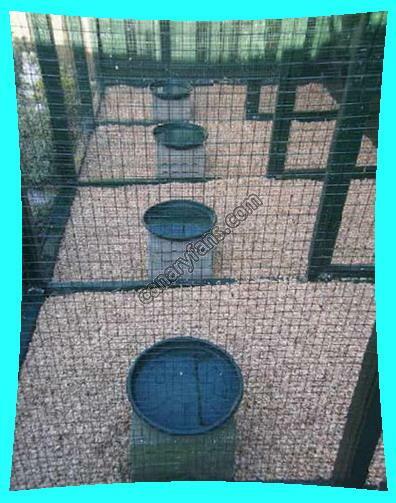 So in case of outdoor keeping , the place of the aviary should be selected carefully and put barriers to block away air drafts if found . 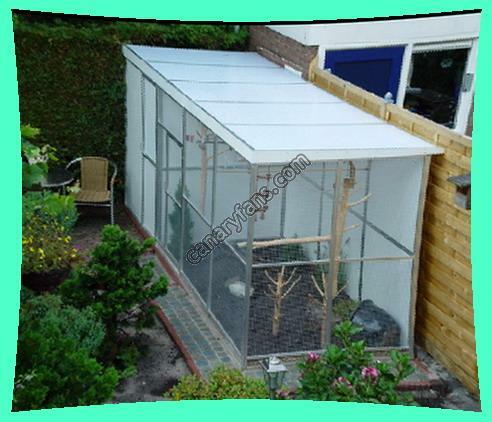 Knowing that the cage should be facing south and allowing sunlight to reach the cage floor to kill bacteria and parasites if found and to allow birds access to sunlight as it's very important to them . 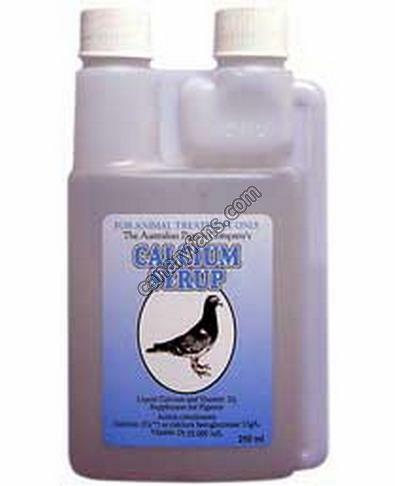 Grit is put in addition to calcium solution which is put in water .This plays an important rule in laying good eggs and avoiding egg problems . 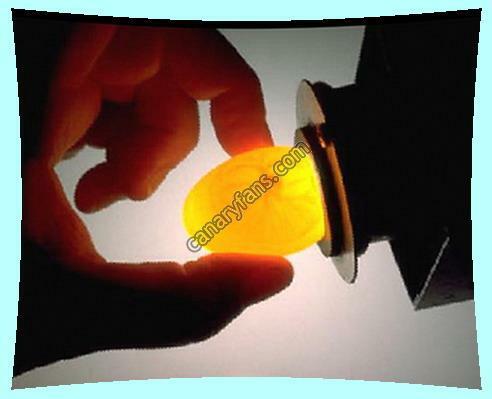 A vivid light should be provided at night especially during breeding seasons to avoid night frights . 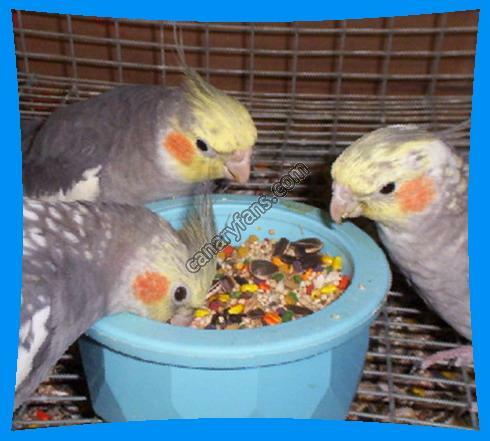 As breeding is almost in winter , we should never forget to supply birds with various seed mix , fruits , vegetables , tender food as : egg and biscuit mix and adding vitamins once a week . 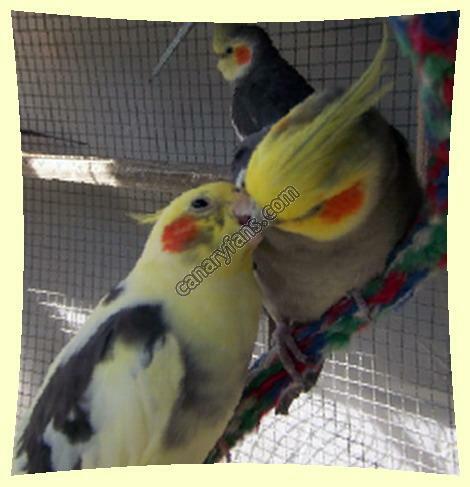 We shouldn't exhaust our birds by continuous breeding so we give them a rest during the summer period . Bathing is very important once a week in winter and twice a week in summer . 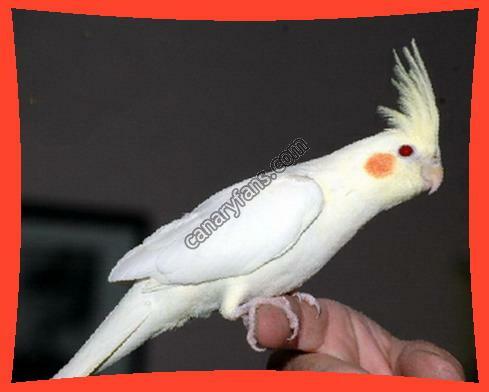 Cockatiels are known as the smallest parrots that are within the Cockatoo family and so many individuals all over the world tend to gravitate towards acquiring Cockatiels for their own personal house pets. 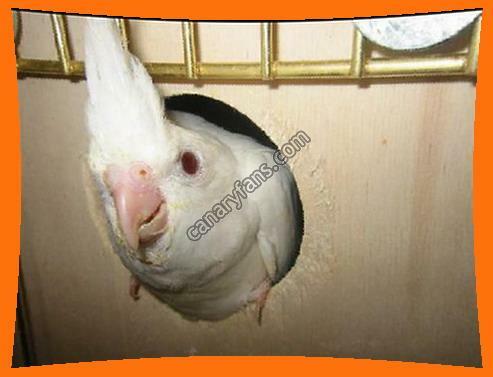 As one of the most important aspects to Cockatiel care, ensuring that this particular species is right for you and your family is imperative.